Having handled Volume 1’s duties solo, Master of Grotesque ceremonies RAM shakes up the album system some. 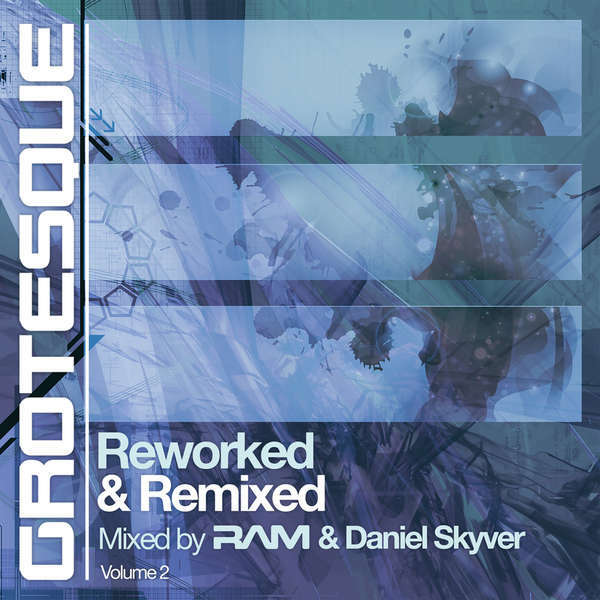 For its second outing he’s drafted in head of Grotesque A&R Daniel Skyver to co-mix the edition. With RAM’s focusing on the ‘now’ and Daniel on the ‘then’, between them they’ve delivered a mixcomp that’s as big a salute to the time-honoured trance remix as you’ll hear this year!